We need counselors, cooks, drivers, supplies and lots of friends to spread the word and hold us in the light. In addition we need the financial support of our community. As a small, and growing, nonprofit summer camp we rely upon your generous donations to exist and continue. We are proud to say we have not yet had to turn away a camper for financial reasons, and hope you’ll help us continue to make camp possible for every family. 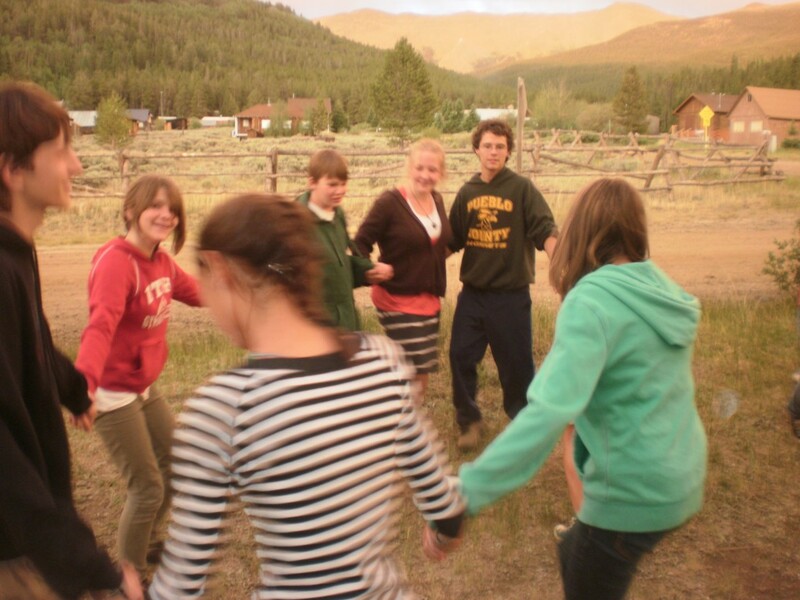 In 2014-2017 around 50% of our campers received financial assistance from Quaker Meetings or directly from Mountain Friends Camp. We also accept secure donations online through Paypal.com. You don’t need a paypal account, just click the button below to make one time or recurring donation. Mountain Friends Camp is a 501(c)3 nonprofit. All contributions made to MFC are fully tax deductible under section 170 of the Internal Revenue Code. We are classified as a public charity.